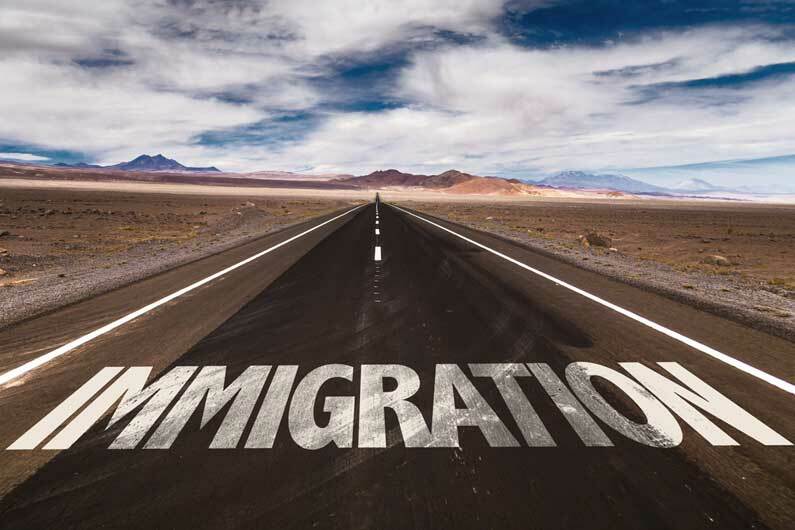 Recently, the New York State Immigration Assistance Service Enforcement Act went into effect by punishing those individuals or entities who are in the business of defrauding immigrants seeking legal assistance. 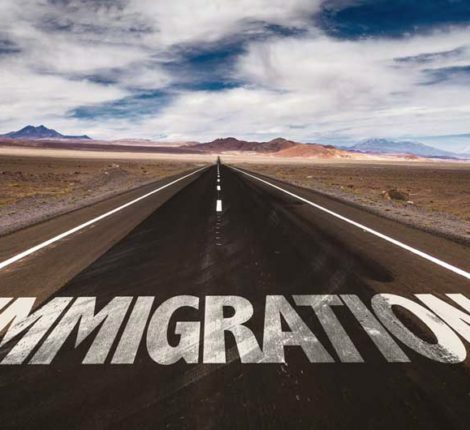 The Act provides extra confidence in those who retain the use of a “notario public.” A notario publico are individuals or businesses who falsely represent themselves as being qualified to provide advice in immigration related matters. In Latin America, a notario publico could be an attorney authorized to provide legal aid. However, in the United States a notario publico is not authorized to give any legal advice or represent cases pending within the United State court system or Department of Labor. The Act has made it a felony to defraud people seeking assistance of more than $1,000. If you need assistance with any immigration matters please call Bashian & Papantoniou to schedule your free consultation.